..precision control over every broadcast on the air! line table set for the 1936 season. version of the set featured here. albeit with completely updated electronics. is available here, courtesy of NostalgiaAir. 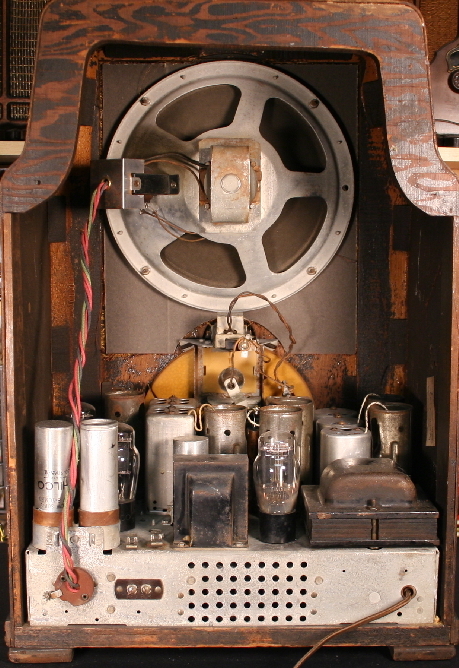 construction than the type U-9 speaker used in the 116X. 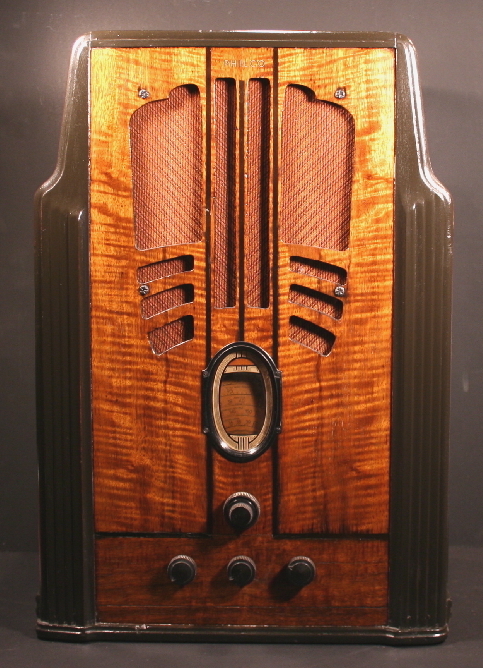 For further details on the 116 radios, see my 116X page.